A warm welcome is always extended to Corporate Days, Society Days and Visitors to come and play on either of our two courses. 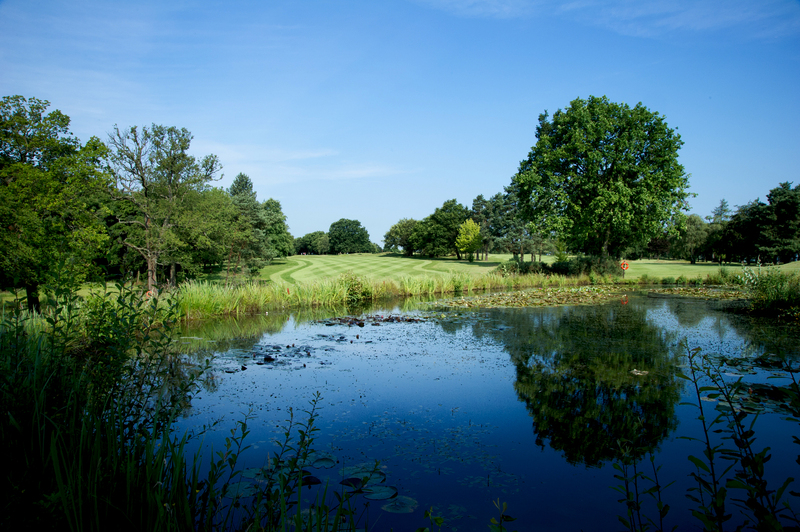 Our 300 acre estate embodies a rich traditional heritage that we are pleased to share with you. 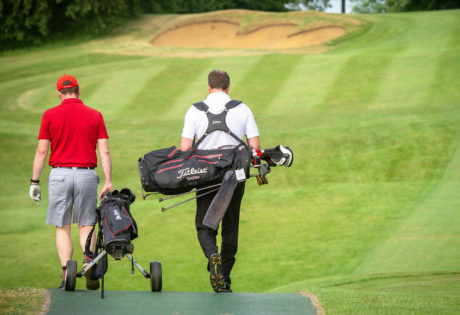 Close to Heathrow and Luton airports, easily accessible from central London and minutes from both the M1 and M25, Moor Park Golf Club is the perfect choice for friends and colleagues to meet and enjoy all the benefits that we have to offer our visitors. As part of your day, you have full access to our practice facilities, bar and catering facilities. Our specialised Golf Services Team will ensure your day runs smoothly, the food exquisite and the course exceptional. 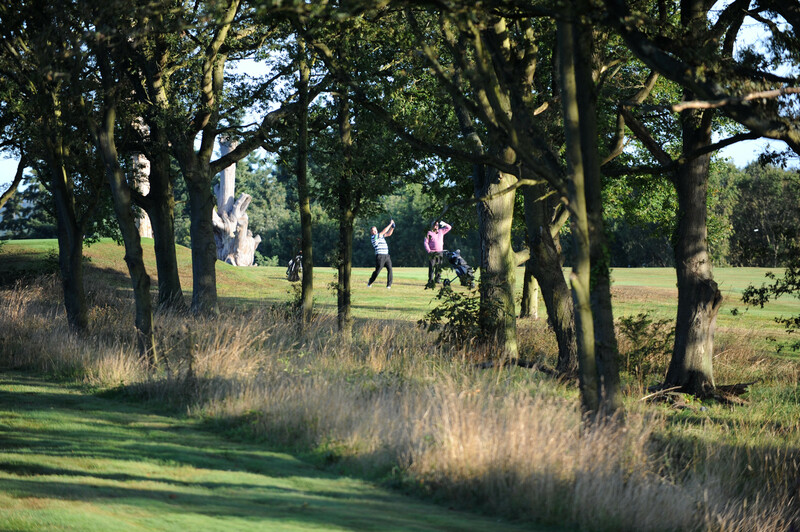 Moor Park Golf Club is happy to welcome visitors to come and play on either of the two courses. The green fee prices are detailed here. All visitors have full access to our practice facilities; bar and catering. We also hire buggies, trolleys, electric trolleys, clubs and shoes. For further information, or to book your visit to Moor Park Golf Club please phone us on +44 (0) 1923 774113 or contact us by clicking here. 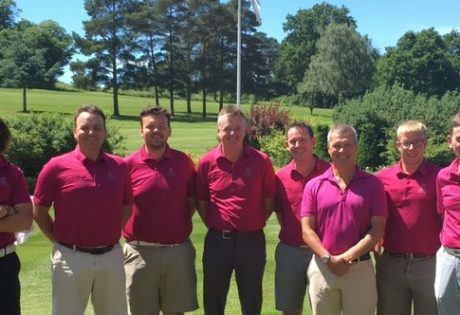 We have enjoyed sharing Moor Park Golf Clubs’ many attributes with Corporate Golf days for decades. Our range of beautiful rooms create a comfortable atmosphere to greet your guests, or even to host a meeting before you head out onto either the High or the West Course. 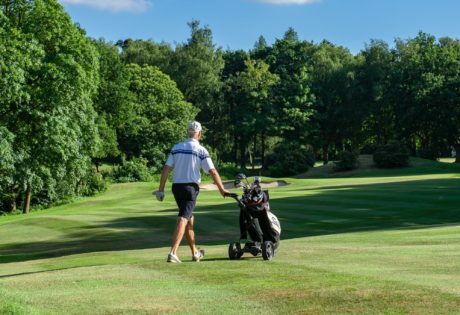 You will be able to amaze your colleagues with our prestigious Clubhouse, the range of practice facilities, our endless greens and fairways and of course our delicious menus. Moor Park hosts a number of Open Competitions during the year for men, ladies, juniors and mixed. Our events are well established, well supported and you can be assured of a great day out for all that attend. 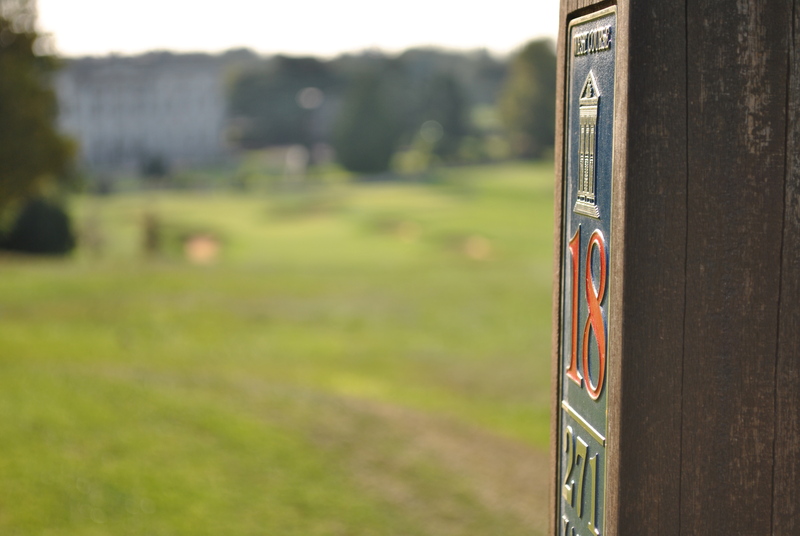 Moor Park Golf Club is a wonderful venue for your Society Golf Day. 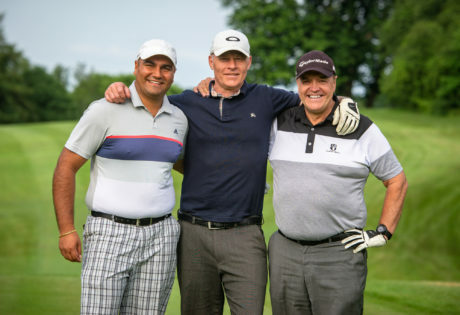 With the choice of two stunning golf courses, stunning 17th Century clubhouse and fantastic hospitality, you will leave with memories of a magnificent day. This is why many societies return to us year after year. 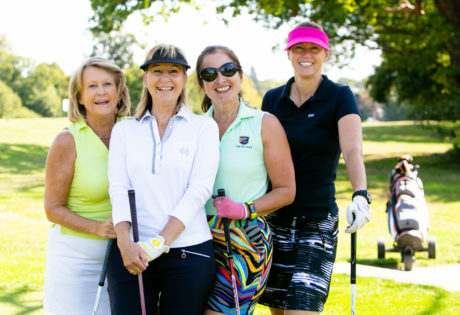 Our enviable location, with the M25, M1 just minutes away and Central London easily accessible via road and rail, makes Moor Park Golf Club is the perfect setting for you and your friends to get away and enjoy your day. “I would like to take this opportunity to thank you all for a tremendous event at a truly fantastic venue! From the moment I arrived everything was just right, from the warm greeting at registration all the way through to the presentation to the prize winners! 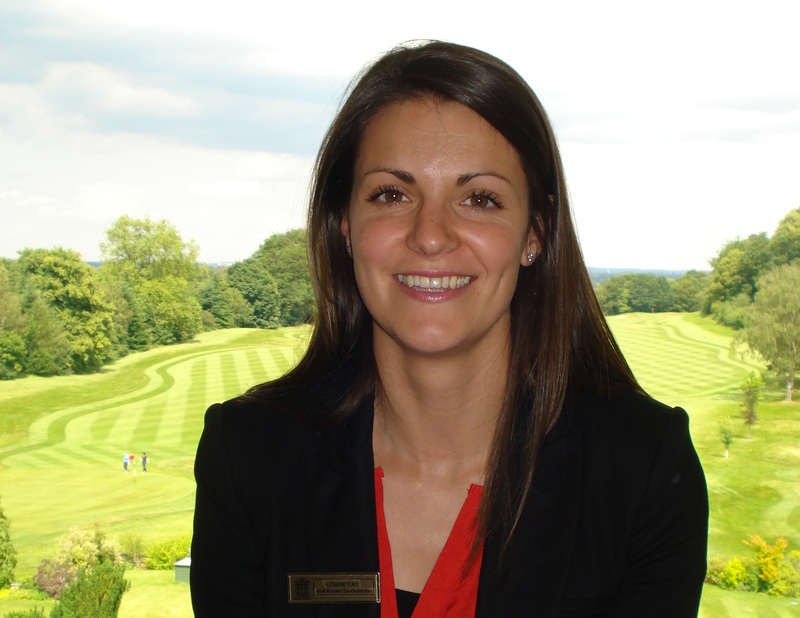 Our dedicated Events Co-ordinator is here to provide you with the best experience possible. In the run up to the day they will organise the whole event to your requirements and be there on the day to make sure it goes to plan. We try our best to look after all our visitors and golfers and so ask you to please be aware of our Safety Procedures, by clicking below you will be able to see all potential hazards on and around the courses.